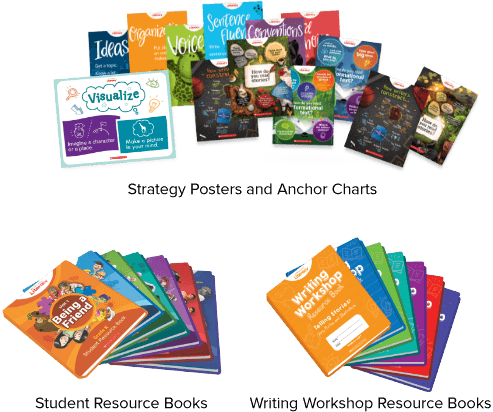 For nearly 100 years, Scholastic's mission has been to help students become the best version of themselves by providing authentic and culturally relevent books. 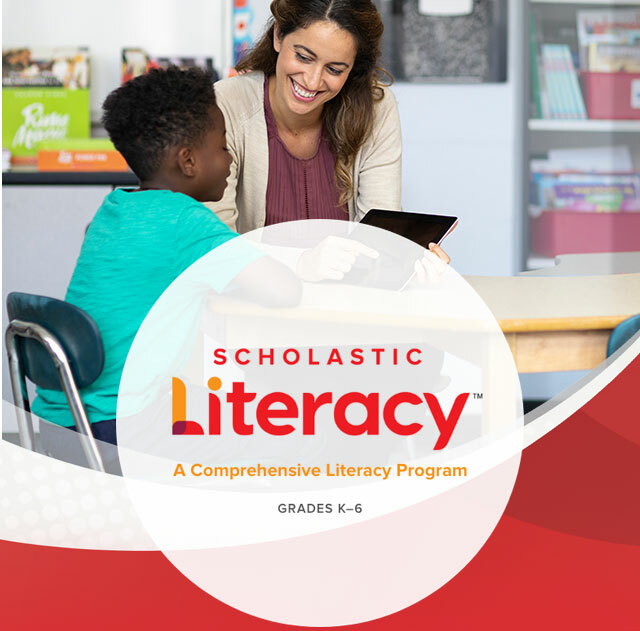 Scholastic Literacy supports high-quality comprehensive literacy instruction by integrating interactive read-alouds, shared reading, digital learning, and differentiated small-group instruction in your K-6 classrooms. 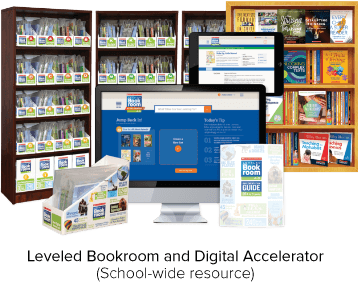 Weekly instructional framework allows teachers to engage students with read-alouds of both short and longer authentic texts and connect reading to writing workshop instruction. 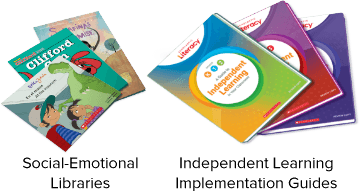 Micro-lessons incorporate phonics, comprehension, Writing and grammar, while one-of-a-kind graphic organizers raise expectations for children, providing them with opportunities to think critically While teachers assess. Micro-lessons incorporate phonics, comprehension, writing, and grammar, while one-of-a-kind graphic organizers raise expectations for children, providing them with opportunities to think critically while teachers assess. 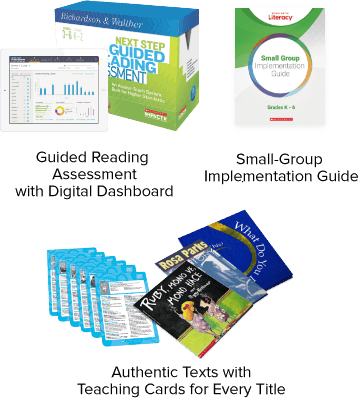 Proven assessment tools provide educators with data to inform responsive instruction. 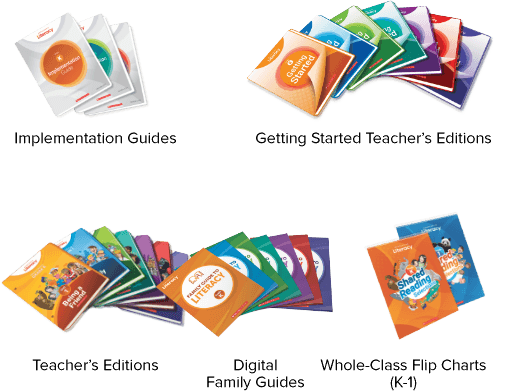 Diverse texts, short reads, and guided reading leveled bookrooms meet the needs of all learners in the classroom. 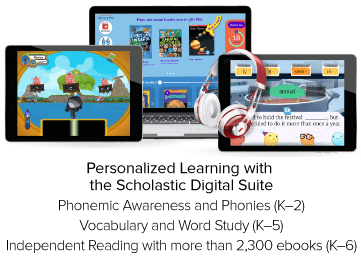 Personalized, adaptive digital learning tools engage students in purposeful reading, build strong foundational literacy skills and phonemic awareness, and foster increased vocabularies and fluency development. 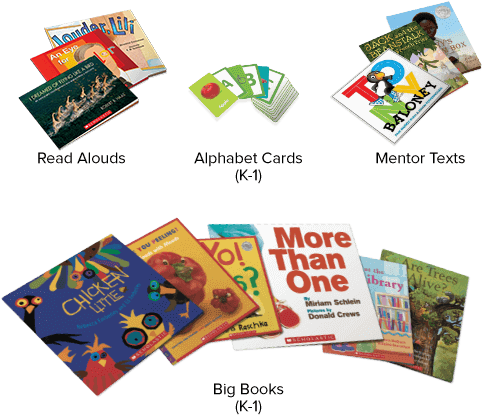 Independent reading libraries support social-emotional development and independence. Data informs instruction at every step.